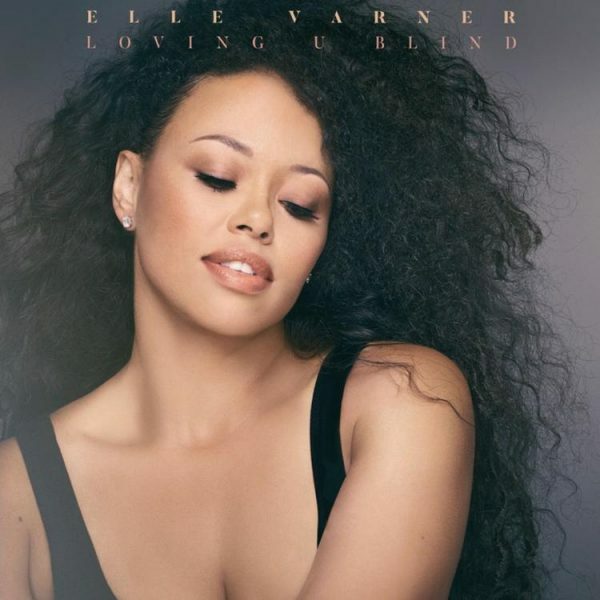 Those that missed Elle Varner will be glad she is finally back with new single, ‘Loving U Blind.’ Elle has always prided herself on being a versatile artist. I guess she's never wanted to be boxed as this new track is very much on the country side. Is it my cup of tea? Not really. 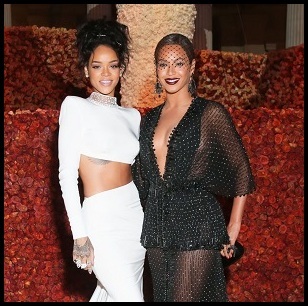 But her vocals are pure, and after a five year wait, we're finally going to get a sophomore album. Yay.